This child actress has attained massive stardom by playing the role of Sneha in one of the most popular TV shows, ‘Kasautii Zindagi Kay’? 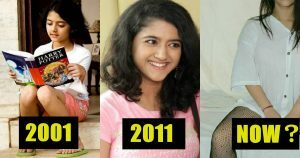 Well, she is no more a kid now, she is now all grown up and became quite popular in the South Indian film Industry. Shriya started her career as an actor at the age of 3 and impressed the audience with her TV shows like ‘Boogie Woogie’, ‘Carry on Shekhar’, ‘Kanhaiya’, ‘Kya Aap Paanchvi Paas Se Tez Hain’ and many more. Now, she can be seen in regional films and romancing with South Indian actors and has appeared in around 50 commercials, including Sunfeast pasta treat with Shah Rukh Khan, Whirlpool with Ajay Devgn and Kajol, Relaxo footwear and Complan. 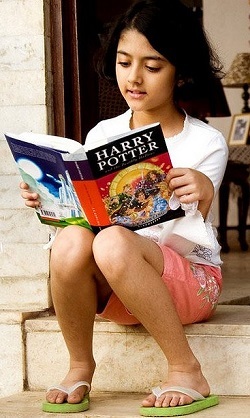 She won the National Film Award for Best Child Artist in 2011 for her movie ‘Chillar Party’. As of now, she has appeared in the movies like ‘Dookudu’, ‘Racha’, ‘Neethane En Ponvasantham’, ‘Tuneega Tuneega’ and ‘Gayakudu’. Following those movies, she even appeared in a Telugu romantic film ‘Nirmala Convent’ in a lead role with Nagarjuna Akkineni and was looking like a complete diva. With ‘Nirmala Convent’, she successfully completed her 16 years in the film industry and we hope to see her more in the future. 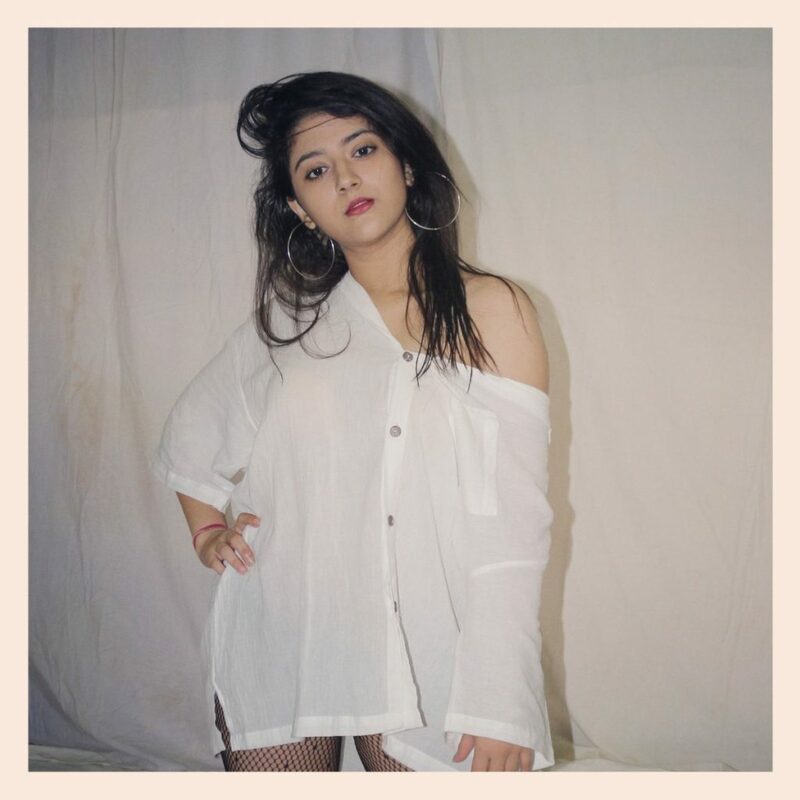 This now 20-Year-Old is now very active on social media, she keeps sharing her latest clicks on social media handles. If reports are to be believed, Shriya is now going to make her debut in Tamil Film Industry with Chiyaan Vikram’s Son Dhruv’s debut which is the remake of Tollywood’s cult hit ‘Arjun Reddy’.